On Saturday, 10 September, 2016 Halcyon again present Schultz’s Paradise, five songs for soprano, cello and piano. 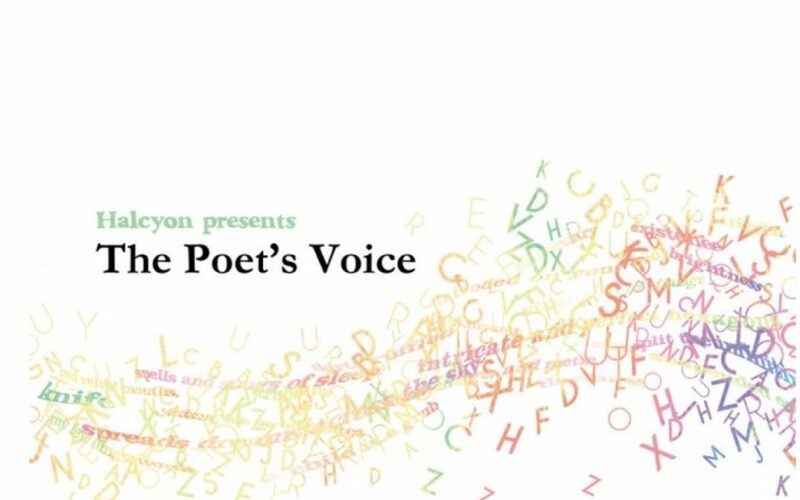 The work will be presented as part of a program of new and recent music called The Poet’s Voice. Paradise, Opus 95 (2013) is a cycle of five songs for soprano, cello and piano written for Felicitas Fuchs, Li-Wei Qin and Bernard Lanskey. They gave its first performance in June 2015 at La Loingtaine, Paris. Halcyon gave the Australia premiere shortly afterwards in September 2015. The work is a setting of the composer’s own texts in which a physician observer wrestles with the small-scale detail and the large-scale effect of an horrific and violent event. ‘For some time I have either been writing my own texts or quietly editing, translating and adapting pre-existing texts to suit my musical purposes. In choosing to write my own texts I have been attracted by the freedom and precision of expression this allows me to bring to my vocal music. This is partly because of the inevitable constraints that a text places on a composer but also because I am looking for a personal, specific and clear expression of ideas and that requires a high level of unity of artistic means.